Thelma is looking for her fur-ever home. Thelma is looking for her fur-ever home. 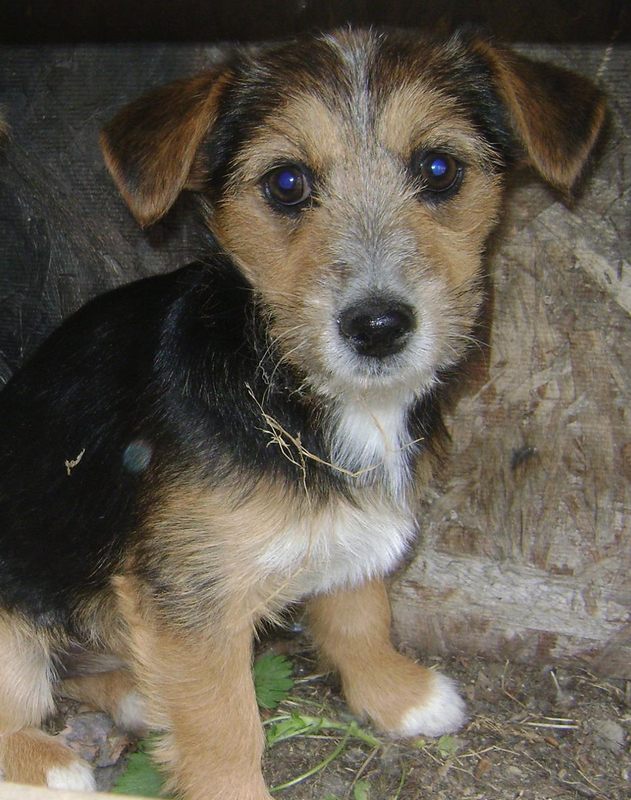 She is a young terrier pup, perhaps wire haired. If you are interested in adopting Thelma, please submit an adoption application.